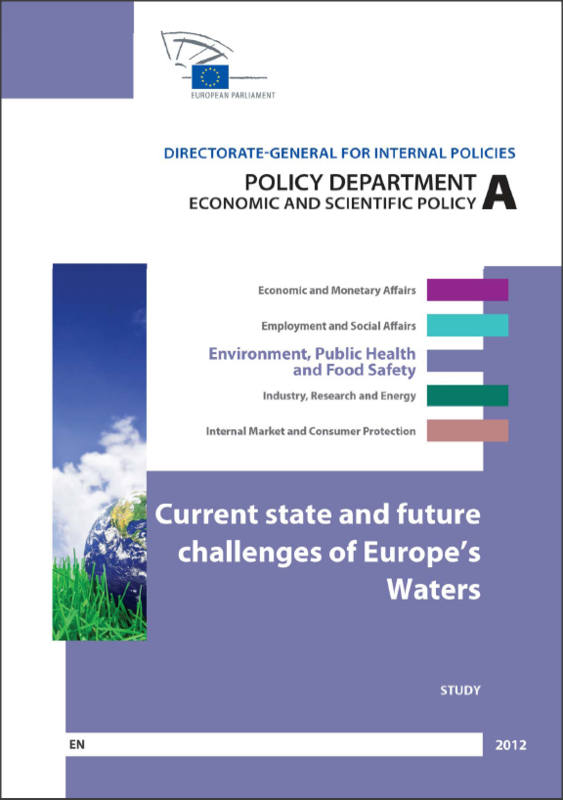 This study explains the current state of Europe’s fresh waters and explores the challenges ahead. First, the state of water availability and quality are linked to climate change, energy, finance and nature protection. Then the current gaps and challenges are identified in terms of water efficiency, land-use, economic instruments, knowledge, governance, global aspects, and climate change. 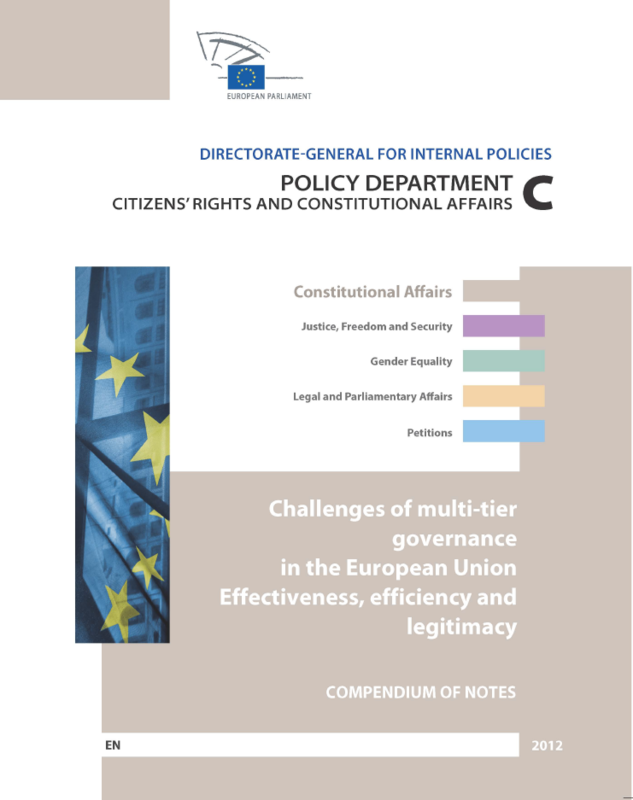 This compendium includes articles of a number of eminent experts invited by the Policy Department C to exchange with the Members of the Constitutional Affairs Committee of the European Parliament on the issues related to the challenges of the multi-tier governance in the EU. They aim at providing unique insights into the major questions of efficiency, effectiveness and legitimacy that the EU governance is currently facing. While dealing with the lessons from the past experiences of the differentiated integration, they put naturally a specific focus on current challenges with the respect to the Economic and Monetary union. They further analyse the impact of those developments on the European institutions and their decision-making processes and mechanisms of its legitimation. The compendium concludes with options for managing this increasing tension towards differentiation within the EU in the future.